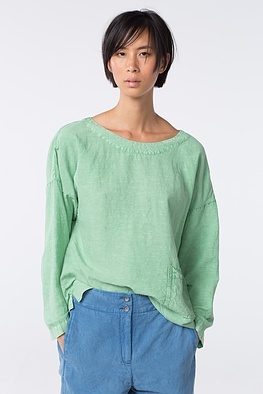 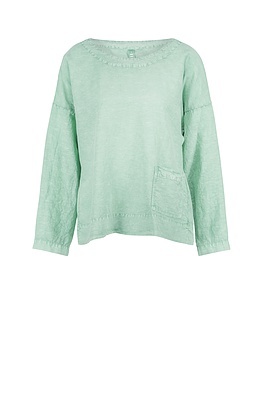 The look of this ISCHIKO blouse made of a high quality linen mix is perfectly imperfect. 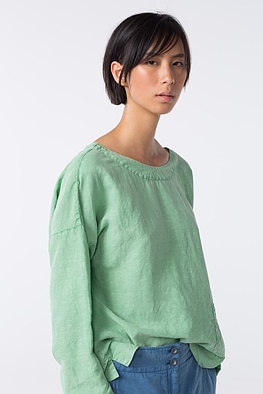 A minimally flared A-silhouette adds a subtly feminine twist to its casual look and is gorgeous with all shapes of trousers – from conic to wide cut. Slits at the seam and a patch pocket are some pretty details.